Consider this as a new tradition starter for your Thanksgiving this year! Cut squash into 1″ chunks. In a large pot, melt butter. Add onion & cook until translucent, about 8 minutes. Add squash & stock. 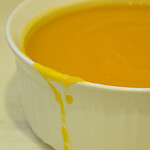 Bring to a simmer & cook until squash is tender. 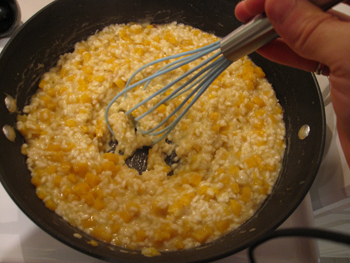 Remove squash chunks with a slotted spoon & place in a blender & puree. Return blended squash to the pot. Stir & season with salt & pepper. Serve.